Summertime is here! Time to pour yourself a tall iced tea, pull your shades down low and read a great summer romance. Ahh…Let the good times roll!!! And to add some fun to your summertime, we’re kicking off the Summer Fun Scavenger Hunt @ Night Owl Reviews. And the prize packages that are being offered are wonderful. I’ve entered a basket for RANCHER TO THE RESCUE which I’m excited about. 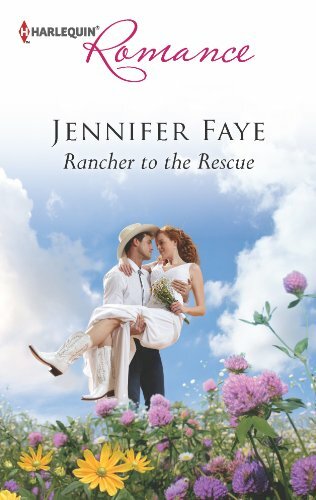 The Rancher To The Rescue Gift Basket includes... a custom made book-cover necklace, autographed copy of Rancher To The Rescue, Rancher To The Rescue magnet plus other swag, and a $15 Starbucks Gift Card. One of my favorite parts of summer are is the ice cold Arnold Palmers and getting swept away into Romancelandia while sitting on my porch amongst the flowers, butterflies and hummingbirds. What about you? What’s your favorite part of summer?